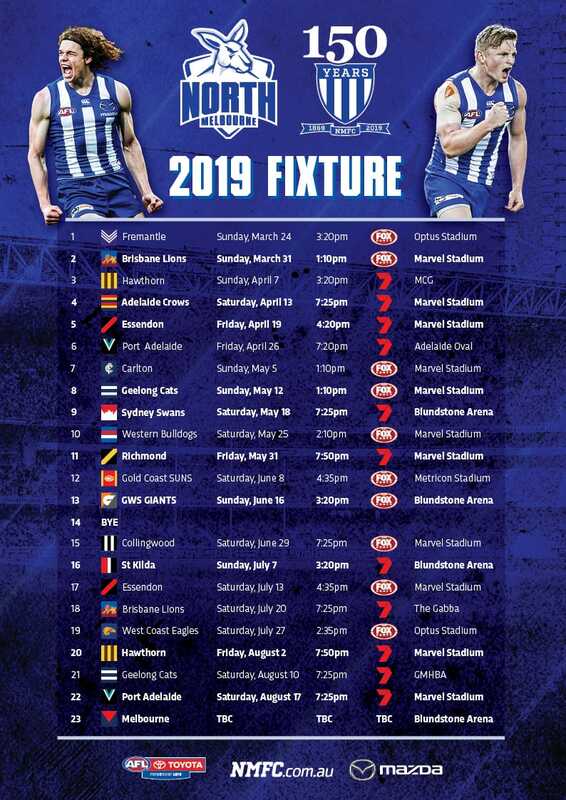 Much like pick 16, this year will be the first time North Melbourne uses a pick 36 at the National Draft. Not only have the Kangaroos never been in possession of this selection at draft time, they’ve also never traded it away, meaning there aren’t any potential ‘what if?’ stories. Of previous players selected at pick 36, Sam Mitchell is the clear standout. 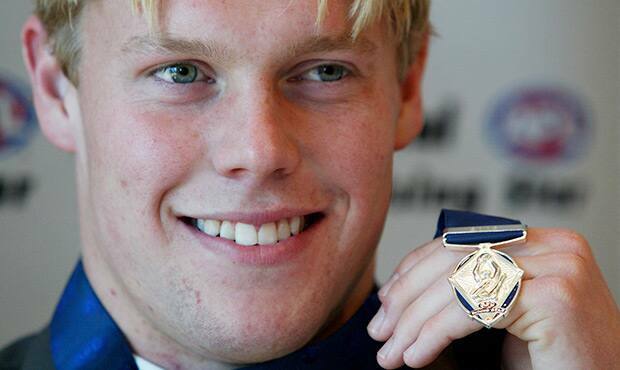 Drafted by Hawthorn in 2001, the midfielder has played 261 games so far in a glittering career. Normally the selection falls at around the end of the second round or the start of the third. By this time the majority of the sliders have been picked up by clubs, leaving those considered second-tier players. However, it’s in this area where recruiters can often pick up the steal of the draft. For example, Sydney selected Luke Parker with pick 40 in 2010 and Geelong welcomed Steven Motlop with pick 39 in 2008. Pick 36 will be North’s final live selection in the draft, before officially upgrading Joel Tippett and Kayne Turner from the rookie list. In 2013, the club’s last pick was Ben Brown, a 20-year-old originally from Tasmania.